Oh my gosh, can you believe that Halloween is almost here? Seems like yesterday that I was planting spring flowers? lol! Christmas is only two months away and I am as giddy as a school girl, contemplating decorating for it! I (and 4 others) will be hosting my "Creating Christmas" link party again this year and am anxiously awaiting to see all of your fabulous Christmas! Until then, I'll pack away the Halloween and enjoy the sweetness of Thanksgiving. I love this holiday, and it's easily overlooked with all of the excitement of Christmas. Now, have a wonderful Halloween and stay safe my friends. There's a whole lot of witches out there!! lol! Now for features from SYC #171: Gosh, did I ever have a hard time narrowing it down to just 6! CHECK out Pat's from On Crooked Creektt festive black and white tablescape. She has a trick for you! Fabby's Living shared her frightfully fun black and white Halloween table. 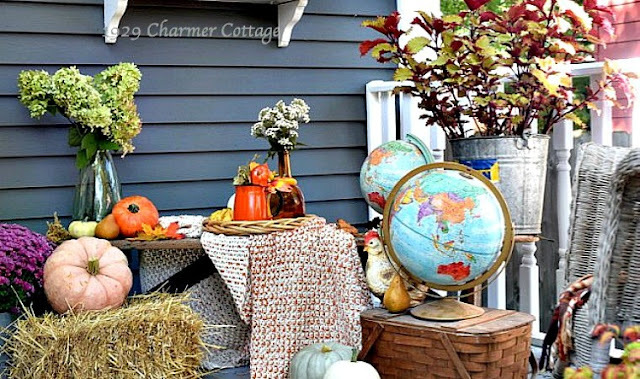 Cathy from My 1929 Charmer shared her fabulous fall porch. 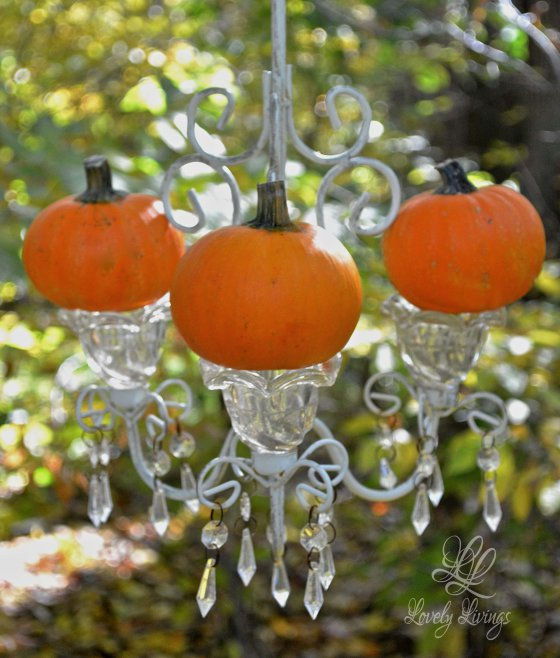 LuAnn's elegant pumpkin garden chandy was such a delight! See more of it at Lovely Livings. Poppi Lynn shared gorgeous fall colors in the Adirondacks. 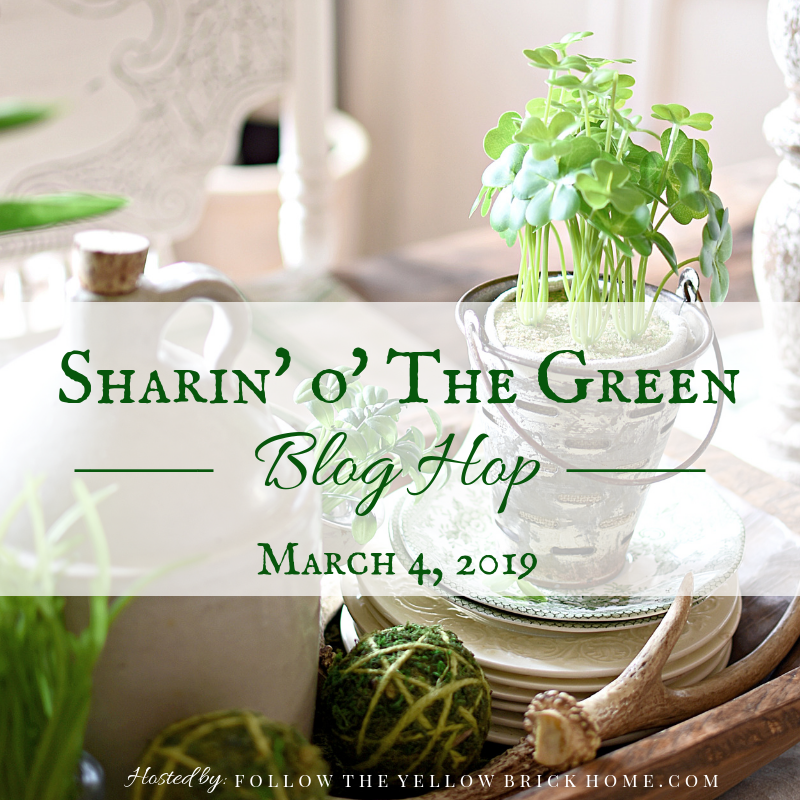 and Teresa from Keeping it Real shared a great roundup of pies. Some sweet and some savory. Thanks for hosting and have a safe and fun Halloween! 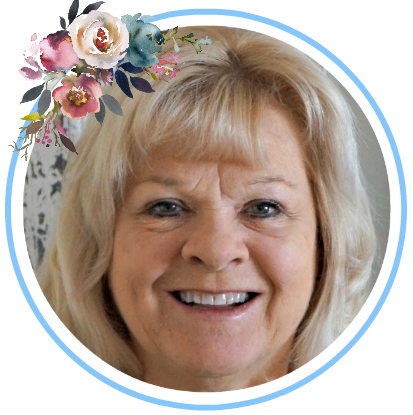 What fun features you've chosen, Jann! Thanks so much for the party and Happy Halloween!! Thanks for hosting another great party...and for the shout out on my Fall Porch...makes a girl feel good! Jann, I just love that teacup pumpkin and the mantel is cute too. Love the rooster and piggie on the hearth; so charming! Thanks for the party and for hosting. Jann, that party y'all went to looked absolutely and totally fun - what a great leading picture. All these features are fun, and the Adirondacks look very much like WV's hills right now. We are at peak and there's no place like home right now. Thanks for hosting us, and SYC. Great picks that you featured. Thanks so much for the party. I am looking forward to taking down the Halloween decorations and just leaving up Fall until one week before Thanksgiving. Since I am not cooking or having anyone over I can make a mess and start decoration for Christmas. 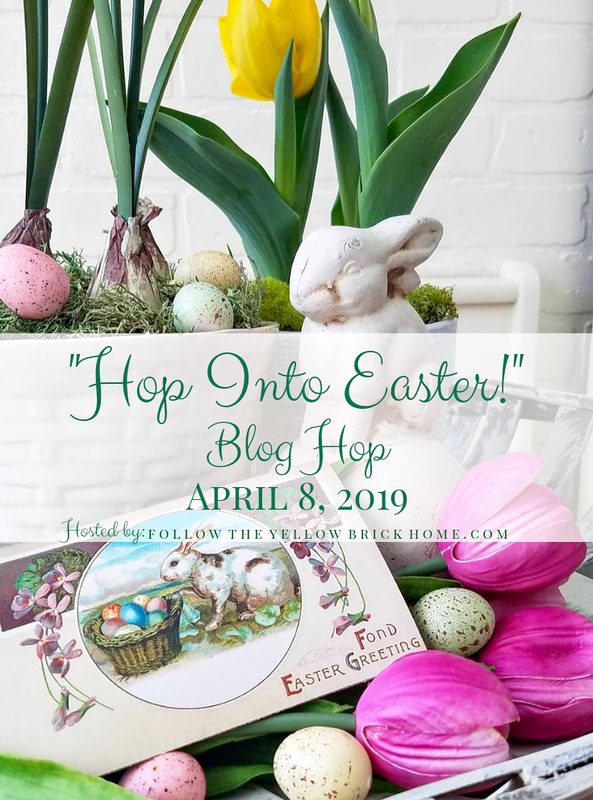 Thank you for honoring me among your featured post, dear friend!!! Your Witches Tea is quite bewitching, indeed!!! Wishing you a spooktacular time for Halloween!!! best cup of the week :) glad to see all the witches doing well lol! Thanks for hosting us! so many great features, Jann. thanks so much for hosting! OMG! 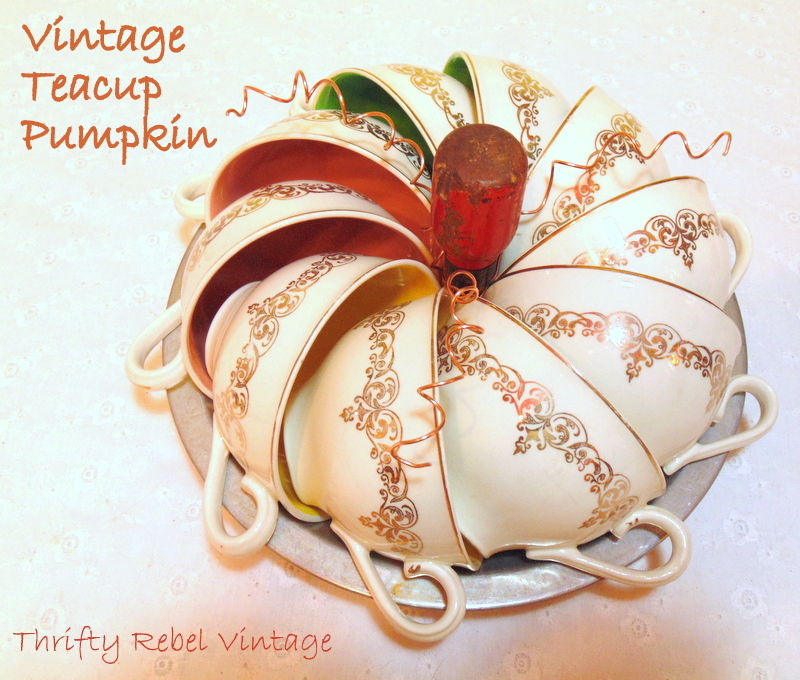 Such amazing features; the teacup pumpkin is awesome, I can't believe that, so creative. Thanks for featuring me and doing me the honor to be in such a group!!! Thank you for the great party too, dearest Jann! 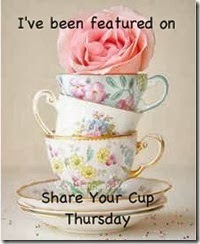 Thank you Jann for Share Your Cup Thursday 171. Appreciate the work you do to keep your party going. Love visiting and joining in. Thank you for hosting this party! Hope your Halloween is fun and not scary! 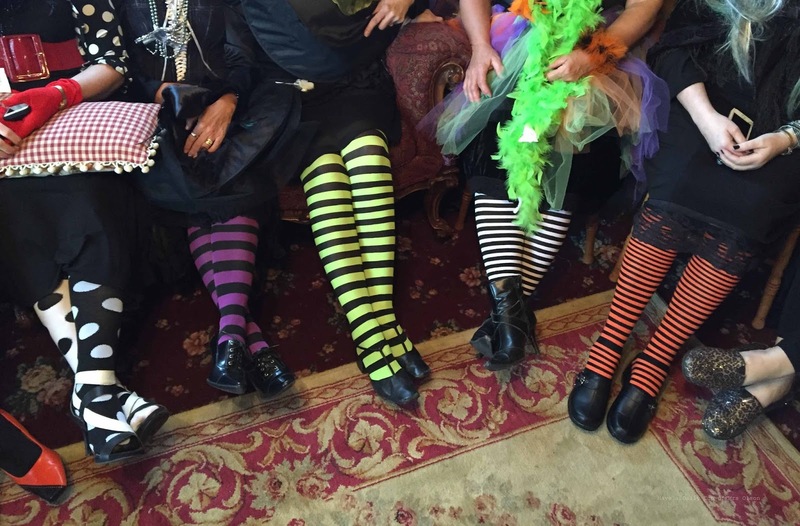 Hi Jann, love all those stockings! Thanks for hosting and happy halloween! Hi Jann. Great features...lots to visit! Thanks so much for hosting! What fun ideas! Just loved the tea cup pumpkin and the fun mantel! Yes, with the weather cool, I am already playing Christmas songs on the piano and getting excited! Thanks for hosting. 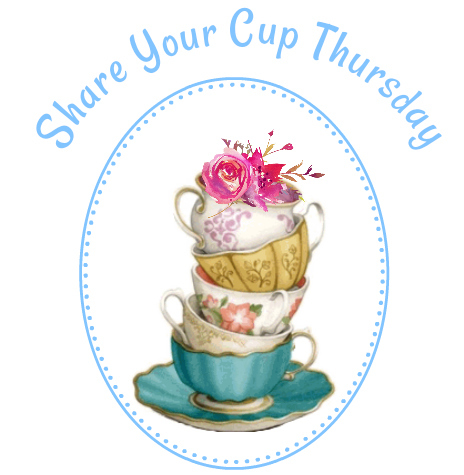 Loved meeting all the new local bloggers through your tea party post! Hey Jann! I took some pics of the Pottery Barn Christmas displays yesterday and it made me excited to begin decorating for the holiday. It will be time soon enough though. Thank you for hosting dear lady and Happy Halloween! Thanks for hosting once again. Must say that cup pumpkin takes the first price. Thank you for hosting the party, Jann. Have a great day. Oh the six you narrowed it down to are amazing, I enjoyed reading them and came away incredibly inspired. Thanks for all your time and effort you put into this each week, hugs to you! Happy Halloween! Thanks for the party! Wow, so many cool Halloween ideas! Thanks for the party, Jann. Hey Jann, would you like to participate in a Christmas Mug Rug exchange? I still have the Christmas apron we exchanged a couple of years ago! Thanks so much for the party Jann! I can't believe Christmas is so close! Have a great weekend and thank you for the party! Another amazing link party. That Goat's Milk Soap looks incredible. Fantastic features! Have a great Halloween! Thanks for hosting! 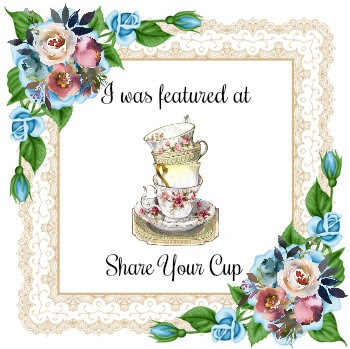 Wonderful features...loved your witches' tea! Too cute! Have a very Happy Halloween! 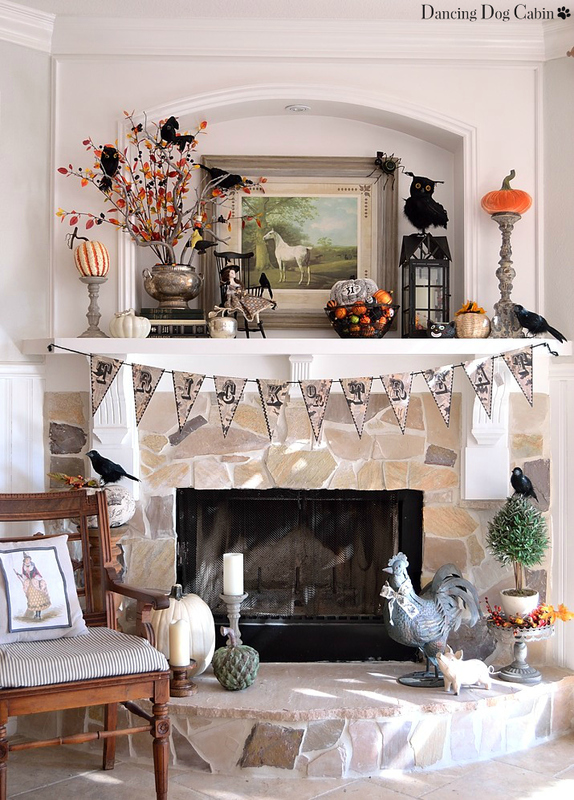 Jann, thanks for featuring my Halloween mantle! Happy Halloween! Hi Jann! I just got back from a road trip vacation to find my teacup pumpkin featured here. Thank you so much! Such a nice surprise to come home to. 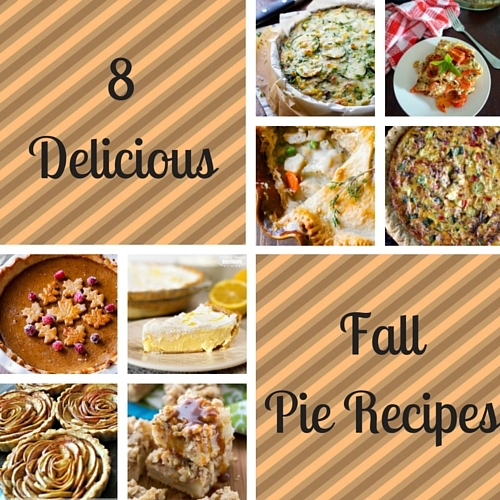 I missed last week's party, but I still wanted to thank you for featuring my fall pie recipes roundup! Ga Ga for Grain Sack! Welcome Home Tea. . . Buoy oh Buoy, did we have fun in Maine!